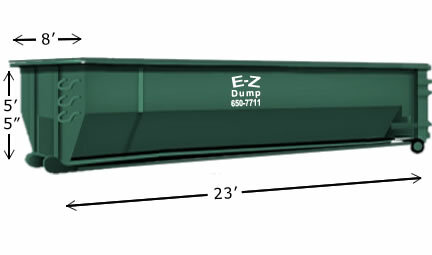 E-Z Dump is a family owned and operated Reliable Dumpster Rentals company that provides Roll Off Dumpsters for Myrtle Beach and surrounding areas. We are a small, family owned and operated company that has been providing Roll Off Dumpsters to our customers for over 2 decades. We service the Grand Strand, Pee Dee, Georgetown, and Midland areas. With over 18 trucks, there is no need to worry about getting the job done! 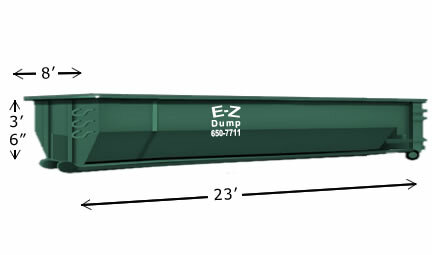 Here at E-Z Dump we provide reliable Dumpster Rentals for all your needs. As a customer, you will benefit from the swift and reliable services that we offer. 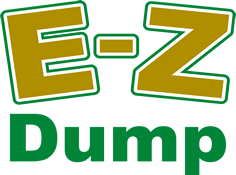 E-Z Dump provides solutions for getting rid of small and large amounts of debris from construction, landscaping, household clutter, and renovations. 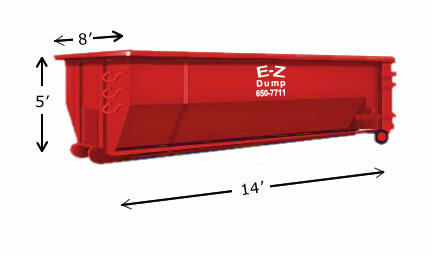 E-Z Dump ensures that our customers have no worries when it comes to timely deliveries and pickups. Call for a Dumpster Rental estimate over the phone and receive our best price quote without any hidden costs!